Back in stock! 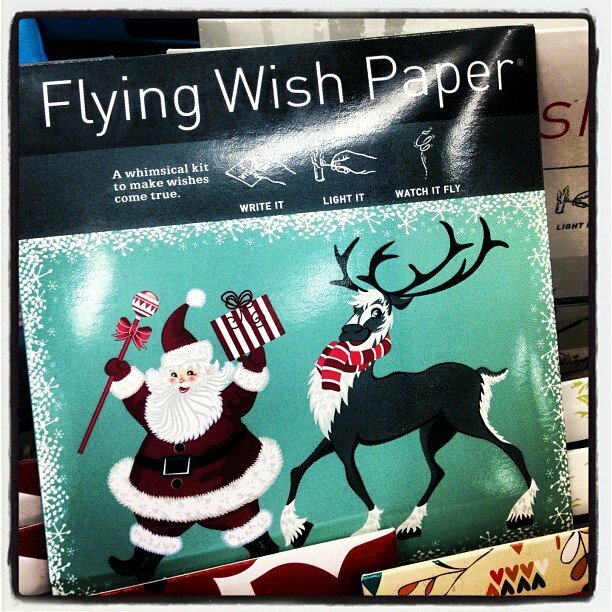 #flyingwishpaper perfect for your #Thanksgiving table! Write your wish ~ prayer ~ gratitude and send it out to the universe! Tons of different styles, come in and ask for a demo!